April 2016 | Holy Snails! There's a cloud of controversy around parabens. Some people think they cause cancer, others just want "all natural" things in their skincare, and more are...hmm, possibly just fear-mongering. 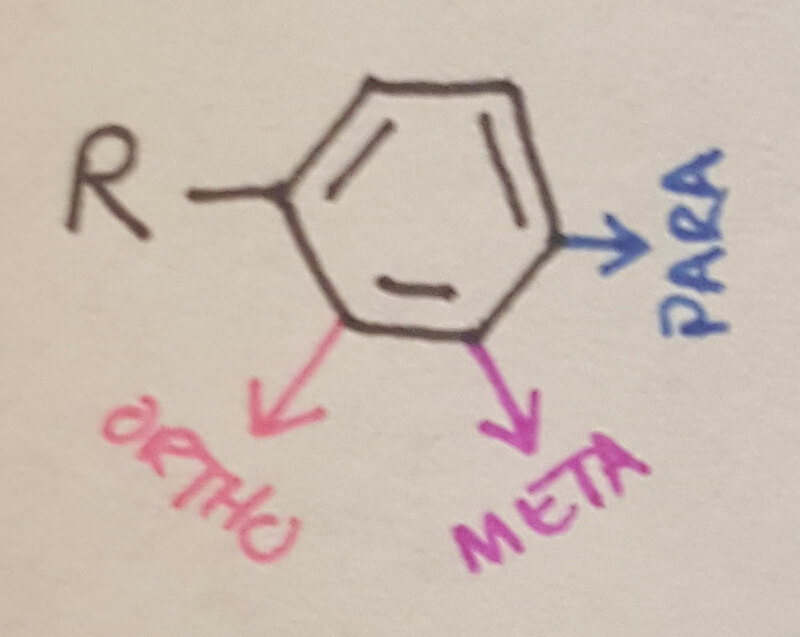 So let's take a closer look at parabens today (featuring some of my crappy doodles)! This only counts some of the natural, antimicrobial extracts even. 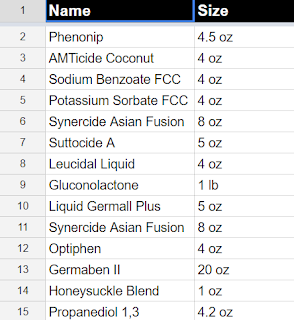 My extracts list is kind of, um, ...embarrassingly large. A 2004 study detected parabens in breast tumors. However, the study did not show that parabens cause cancer, or that they are harmful in any way, and the study did not look at possible paraben levels in normal tissue. The Cosmetic Ingredient Review (CIR) reviewed the safety of methylparaben, propylparaben, and butylparaben in 1984 and concluded they were safe for use in cosmetic products at levels up to 25%. Typically usage levels were 0.01 to 0.3%. In December 2005, after considering the margins of safety for exposure to women and infants, the Panel determined that there was no need to change its original conclusion that parabens are safe as used in cosmetics. Although parabens can act similarly to estrogen, they have been shown to have much less estrogenic activity than the body’s naturally occurring estrogen. For example, this study found that the most potent paraben tested, butylparaben, showed 10,000- to 100,000x less activity than naturally occurring estradiol (a form of estrogen). Further, parabens are used at very low levels in cosmetics. In a review of the estrogenic activity of parabens, the author concluded that based on maximum daily exposure estimates, it was implausible that parabens could increase the risk associated with exposure to estrogenic chemicals. The FDA believes that at the present time there is no reason for consumers to be concerned about the use of cosmetics containing parabens. ** Note: The links to CIR's published reports above also link to their 2008 updated reports on parabens. To me, parabens sound like a robot insect. If saying the word conjures up imaginary background Transformer noises, I can see why there's fear surrounding them. (They should've called them like...boomboomagen or cassioextracts or something. Hindsight.) A paraben isn't a thing, actually. It's a family, like...the Kardashians or Kennedys. Or...other families. I could've drawn it in reverse, but I wanted to write "HO" over and over because I'm a 13 year old boy. Butylparaben forgot to use the right BB cream for the family photo, so he's getting some flashback. Anyway, so basically everything is the same except for what comes after the O-. That'd be their first name. And then their last name is the thing that looks like a funky outlet with hands. 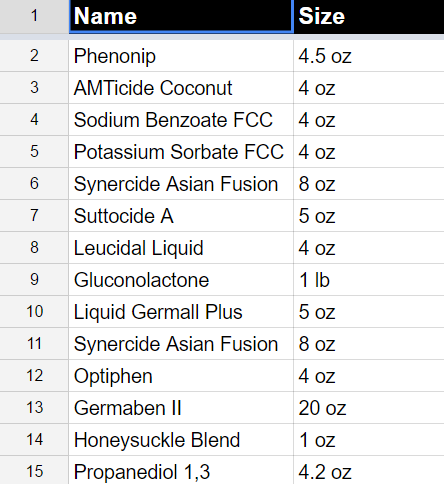 These are considered monohydroxybenzoic acids, which...don't panic. 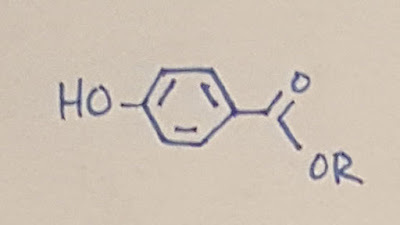 Know what else is a monohydroxybenzoic acid? I've been itching to break out my rainbow pens, can you tell? Sometime this century, I'll get done with my preservatives megapost, but in the meantime, just know that when you're trying to preserve a product, you want to defend it against fungi (yeasts and molds) as well as gram positive and gram negative bacteria. Parabens in general are considered broad spectrum, but better against fungi than bacteria, and more effective against gram-positive versus gram-negative bacteria. And the longer they are, the more effective. So you should never have a product that's preserved with just methylparaben, for example. In fact, you shouldn't have a product preserved with just parabens either, and should have additional antimicrobials that cover the parabens' weak spots (like diazolidinyl urea, but that's another topic for another day if I hope to finish this post before Christmas). If I said yes, does that really mean anything? But I will go with what the actual experts say. The American Cancer Society says "so far, studies have not shown any direct link between parabens and any health problems, including breast cancer. There are also many other compounds in the environment that mimic naturally produced estrogen." The FDA also says "that at the present time there is no reason for consumers to be concerned about the use of cosmetics containing parabens." The CIR's report in 2008 concluded that parabens "are safe as cosmetic ingredients in the practices of use and use concentrations described in [this] safety assessment." A 2008 review (not full text, sorry) on potential health risks of parabens states that "worst-case daily exposure to parabens would present substantially less risk relative to exposure to naturally occurring endocrine active chemicals in the diet." To emphasize, the CIR looked at parabens 32 years ago and deemed them safe. They looked at them again 24 years later and still deemed them safe. There has also been no conclusive study that stands up against that report either. That's over three decades. So there you go. You'll have to make up your own mind on how you feel about parabens, obviously, but that's what I've found. Just remember that parabens have been around for decades in cosmetics, and all of the controversy against them still has not produced studies showing that they are harmful at the concentrations used. A product marketed as "paraben free" can also market itself as "waterless" or "super advanced hydration technology" or "is purple." It's marketing, so it's whatever will attract consumers. I understand the fear of something potentially harming you (and your family). Just understand that the worst case scenario of going preservative-free or using only natural, antimicrobial extracts isn't that your expensive face cream grows blue sprinkles and you have to toss it out and be out some money. It's not that you can only order certain products in the winter, because the natural preservatives can't handle summer heat. It's that the things that preservatives are fighting can actually do harm to you. They can cause serious infections that take months or even years to recover from, and that's something I don't want to subject myself or my family to.